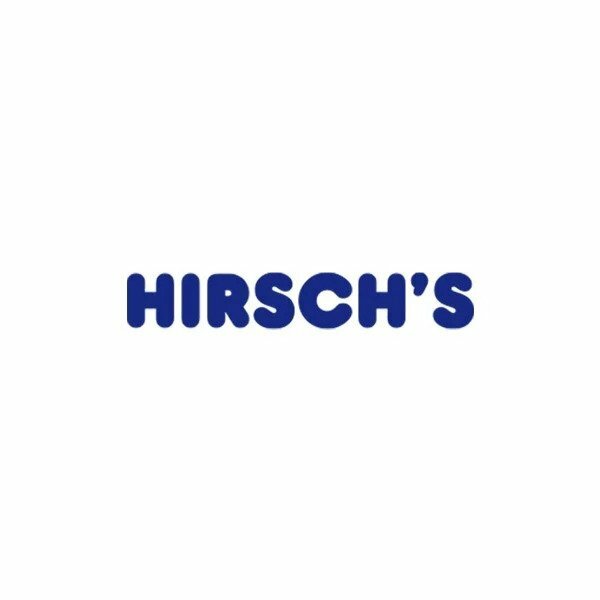 KENWOOD HAND MIXER WITH BOWL MODEL-HM430 | Hirsch's | We Will Save You Money! The Kenwood bowl and stand mixer is convenient with thumb operated 6 speed control and turbo button. Also features safety interlock system.